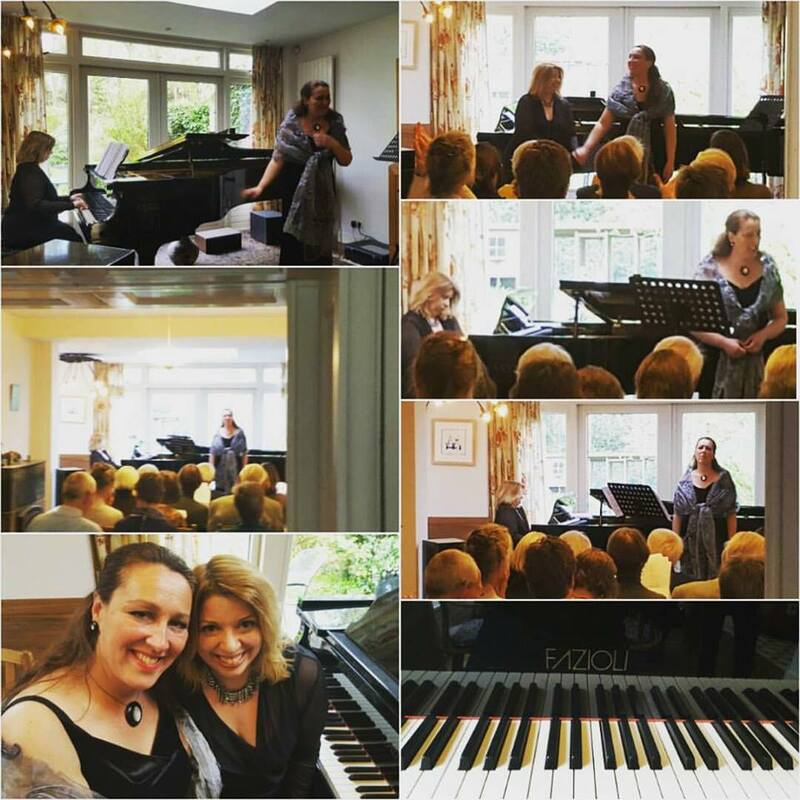 30 October 15.00 Nathalie Doucet and I will be performing our beautiful recital programme “All about women” for The Vrienden van het Lied in Rosmalen. Lieder by Andriessen, Debussy, Schumann, Granados and the very special cycle The diary of Virginia Woolf by Argento. Looking forward to it and hope you will join us!